This culinary graduate turned her experience at LCCC into business success and now owns a thriving catering business. Don't have a commercial kitchen? 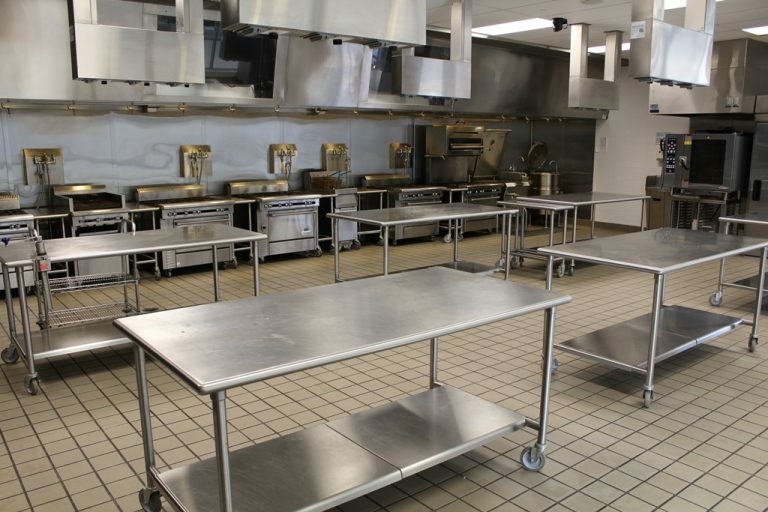 We have a variety of commercial kitchens and a bakeshop you can rent while you're getting started. 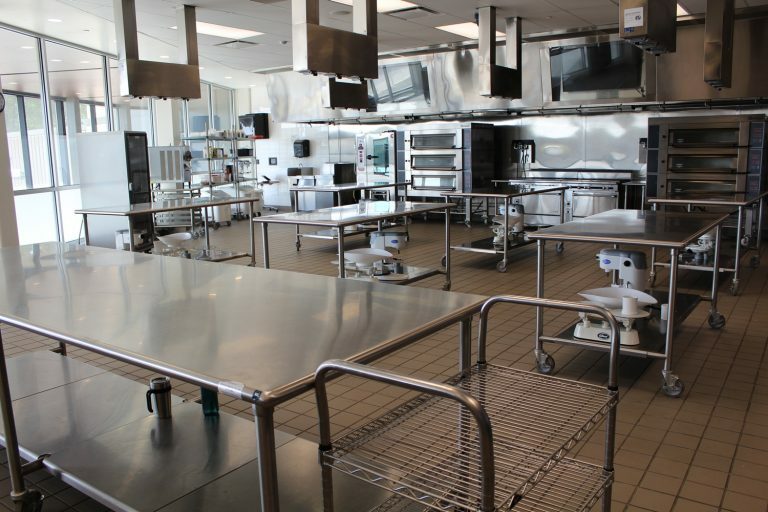 LCCC offers degree and certificate programs in culinary arts as well as business and entrepreneurship. It takes more than a love of good food to launch a successful culinary business. You need the right facilities, training and certifications, and a good bit of business know-how. If you’re ready to fill in the gaps and get your enterprise off the ground, we’re here to help. 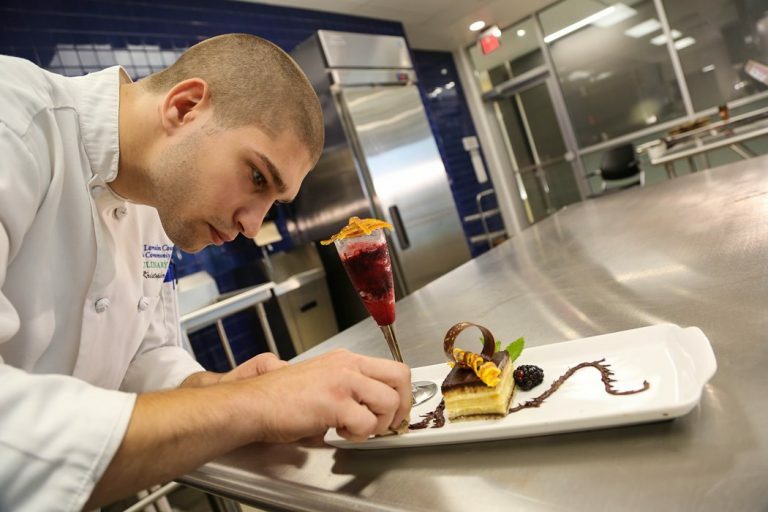 At the Culinary Arts Institute, we can provide you with everything you need to turn your dream into reality. Our team of culinary experts will help you perfect your culinary creations, but we’re also here to help you learn about important topics like food safety and necessary certifications in the food industry. Our kitchens are available for rent to aspiring culinary entrepreneurs. 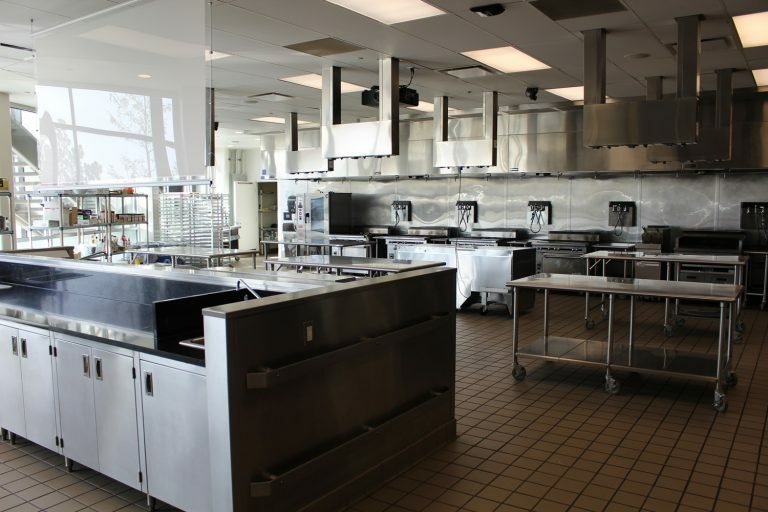 Let us provide a commercial space for food preparation as you prepare to launch in your own space. We can also provide consultation services on business development, kitchen architecture, and a wide variety of other topics you may need help with as a new culinary business owner. The academic programming available through Lorain County Community College’s Culinary and Hospitality program provide access to degree and certificate programs that will help you perfect your own skills and earn an accredited credential. And a good culinary entrepreneur also has a head for business. That’s why you may want to consider the management and entrepreneurship degree or certificate so you can translate your culinary creations into a sustainable cash flow. 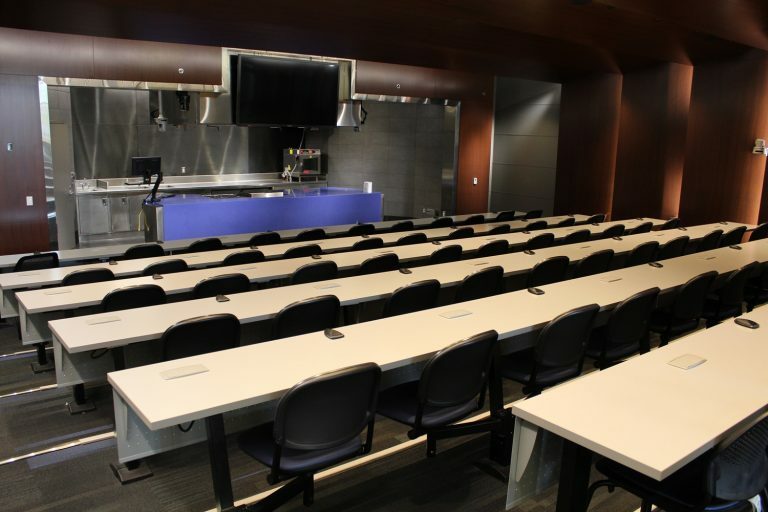 If you just need to brush up on your kitchen skills or stay current on the latest culinary trends, our professional development courses may be just what you’re looking for. These courses will help you explore old and new concepts with hands-on instruction from our experienced chefs. If you’re ready to turn your talents and ideas into a thriving business, you’ll need a great plan. Aspiring entrepreneurs have access to some great resources in Lorain County to provide support with business planning and implementation. The Great Lakes Innovation and Development Enterprise (GLIDE) helps Northeast Ohio entrepreneurs wrap sound business practices around great business ideas. GLIDE’s experienced Entrepreneurs-in-Residence provide professional business assistance to companies at every stage of development and connect entrepreneurs with the tools and resources they need to succeed. 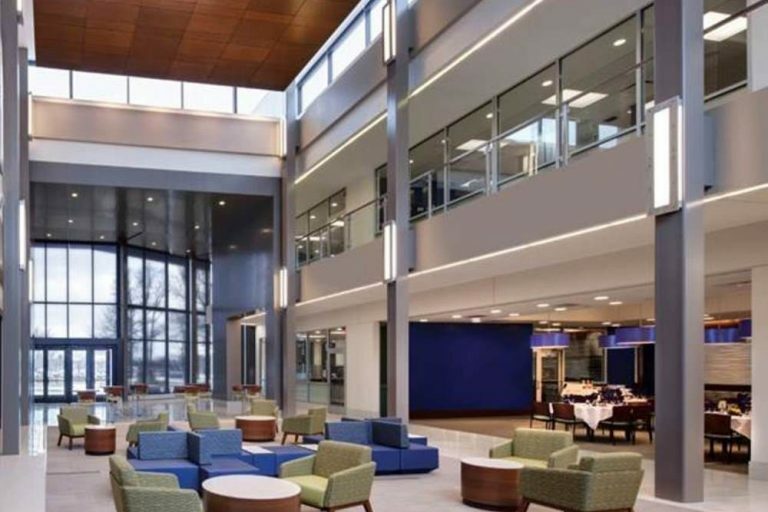 LCCC students and alumni have free access to business support through the acclaimed entrepreneurship model of the NEO LaunchNET. The NEO LaunchNET helps members move their idea for a business or product from conception to reality. The services are available for all students and alumni, regardless of their area of study. What are you waiting for? Contact our team today to start turning your dream into a reality.